Do you want to learn how to knit or crochet? Do you need help with knitting or crocheting projects? 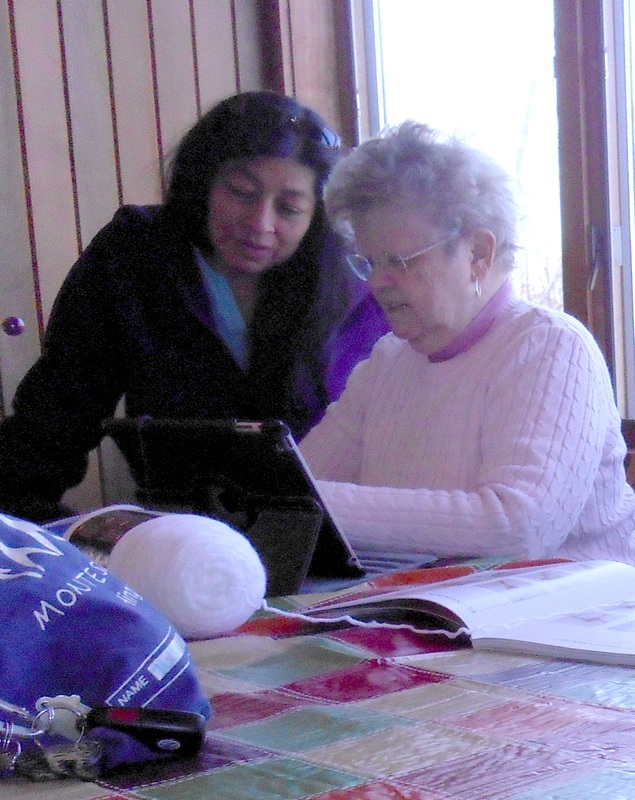 Don’t miss this opportunity to receive free lessons at the Chesley Memorial Library! 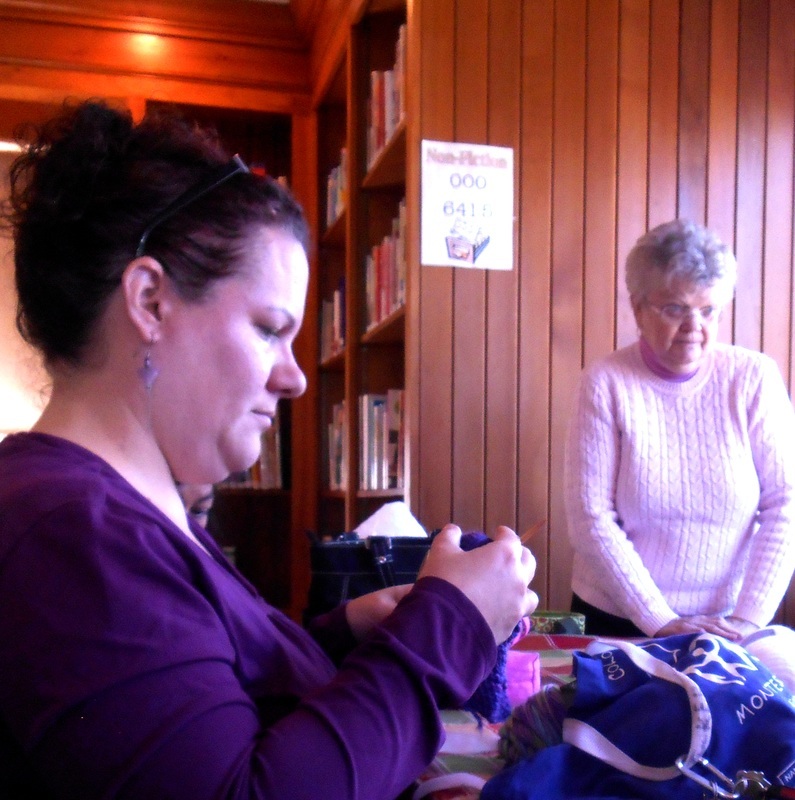 Local artisan Norma Heroux will provide free lessons at the library every Thursday from 5:00-7:00 p.m. No registration required. There is no fee required for this wonderful service. 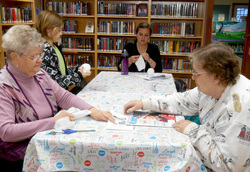 Learn paper-piecing the Carol Doak way! 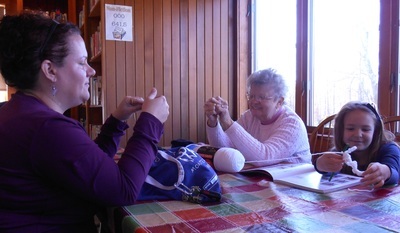 Local resident Pam Williams and fellow seamstress from Lyndeborough, Carol Wright, will be at the Chesley Memorial Library on Thursday, April 28, from 12:00-3:00 p.m. to teach you how to paper-piece the easy way using Carol Doak's patented method. Using this method, you can easily create quilt blocks which can then be joined together to create beautiful quilts or smaller projects such as wall hangings, trivets, tote bags, coasters, and more. The advantage to using Carol's method is that points are more easily attained, a tricky undertaking in the more traditional way of piecing. The library has some Carol Doak books available to check out and Pam will bring some of her other books for you to review. 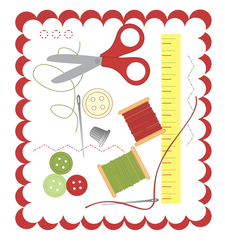 We will demonstrate with the "Introduction to Paper Piecing Pattern" which is available for free on Carol's website (www.caroldoak.com) and is the only one we're allowed to use for teaching purposes. If you own a Carol Doak book, please feel free to print your own foundations on newsprint (or other thin paper) and bring them in, along with your choice of fabrics if you would like to create another block with your own fabrics. 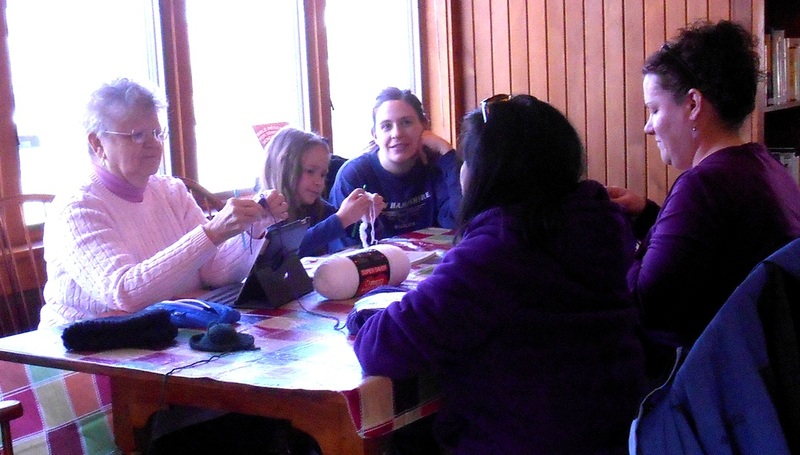 Two extra sewing machines will be available for people's use and all materials will be provided. No fee. Ages 10 and up. Classes went great! Everyone had a great time and learned alot. Watch this site for future class announcements. Want to learn how to decorate cake borders, frost flowers, and more? 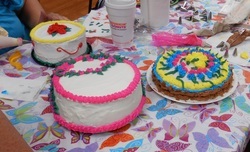 We had to cancel the second cake decorating class this summer because we did not have enough participants. 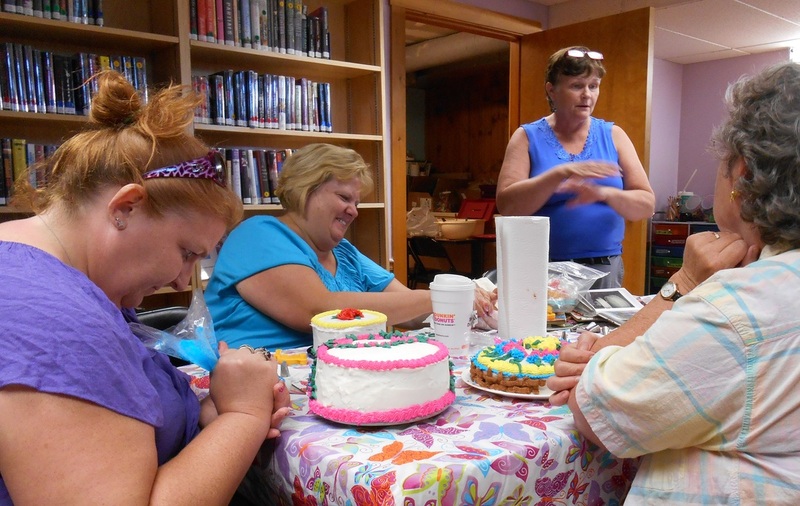 If you were interested in learning basic cake decorating techniques but just did not have the time during the busy summer season, please let us know…we can schedule another session during the fall or winter. 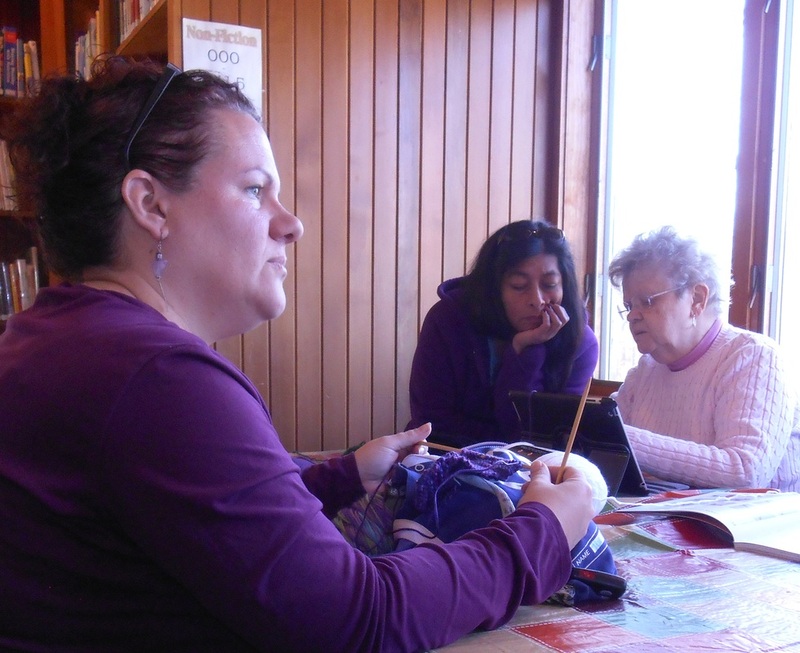 The class is geared towards adults but teens are welcome. There is no cost for the class but you must register.